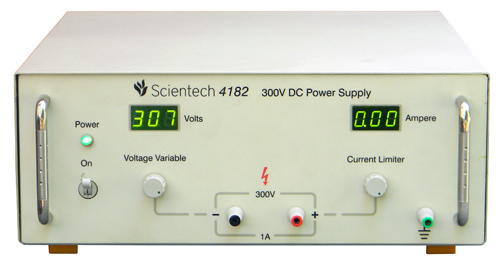 The Scientech 4182 300V, 1A Power Supply has been designed as a constant current (CC) and constant voltage (CV) source for laboratories, industries and field testing applications, featuring low power loss and compact. 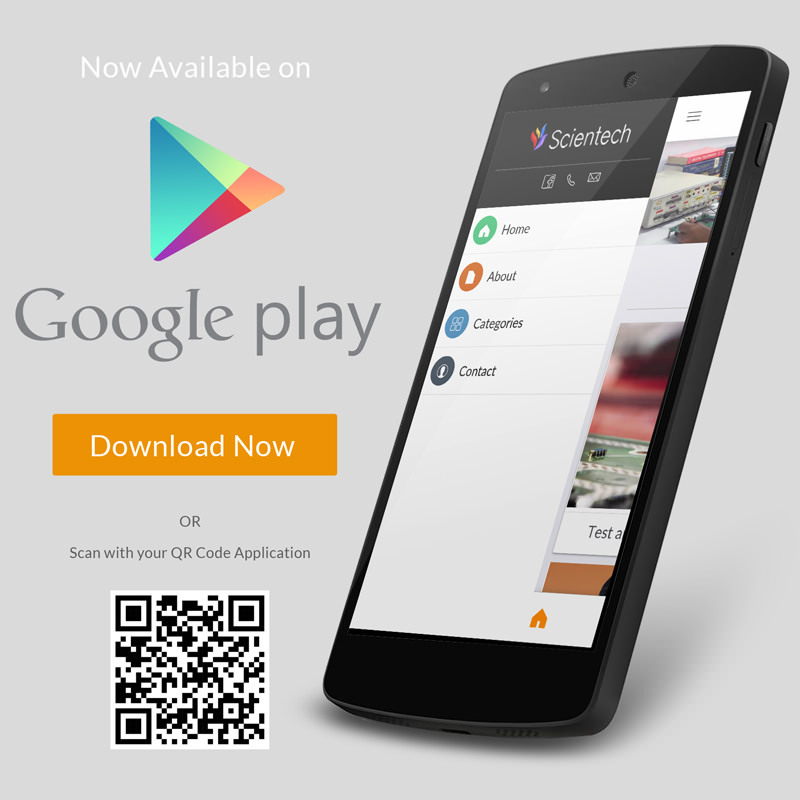 It provides floating, DC output voltages and is ideally suitable for complex analog and digital applications. 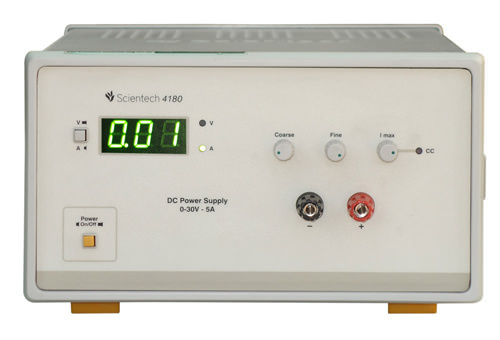 The DC output can be continuously adjusted from 10 – 300 Volts with ten turn potentiometer of voltage variable control.Current limit is also adjustable from 100mA - 1A. 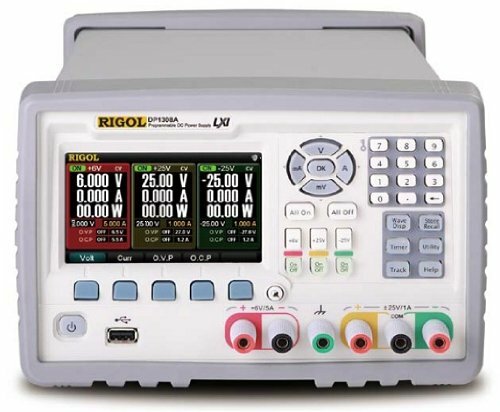 A 3-digits display for voltage and 3-digits display for current is used to read the instantaneous values.In addition to low residual ripple and noise, it has excellent line and load regulation. The 300V, 1A Power Supply is also provided with all protective circuits to ensure trouble free operation.